As we enter the final stages of the 2018/19 season, it is an absolute credit to Nigel Adkins and his backroom team, that despite the exodus of players last summer, and the minimal level of investment given to him by the Club owners, that he has managed to be able to guide the team to remain within touching distance of the play-off places. It is extremely concerning therefore, to the players and most Hull City supporters that the future of Nigel and his support staff remains uncertain leaving himself, (and the fans), unsure as to whether their contracts are to be extended beyond the end of the current season. National journalists and broadcasters have stated their surprise in recent weeks at the uncertainty over Nigel’s future with the Club, especially as the commendable job he has done with the team in such difficult circumstances, which can only have enhanced his reputation within the English game and alerted proactive owners of competitive clubs to his services. Should a competitor club decide to make an approach for Nigel, it would be completely understandable that he would be tempted to leave Hull City and decide to ply his trade elsewhere and leave behind a backdrop of further uncertainty on and off the pitch. The decline in matchday attendances at the K.Com stadium this seasons has been alarming but hardly surprising given the Club’s continued use of the unpopular and much maligned Membership Scheme, that despite offering at times competitive prices for adult supporters, does not offer concessionary prices which has priced out less abled, senior citizen and junior supporters, the latter of which has been a major concern for too long in relation to the future fan base of the Club. Regarding the Club’s stance on disabled ticketing, in light of the recent victory over York Barbicans disabled ticketing policy, we ask the Club for an update on this important, current matter. The uncertainty over contracts beyond this season, is not confined to just the management team, yet again, the futures of numerous first team players are not clear as the season draws to a close and contract extensions not discussed. As a backdrop to the above, the prolonged uncertainty over the Club ownership situation continues to be a huge distraction to supporters, and undoubtedly the management team and players at the Club, which can only hamper medium to longer terms decisions that need to be made on an individual and collective level. It has been widely reported that there have been numerous parties interested in purchasing the Club since the play-off final victory over Sheffield Wednesday almost 3 years ago, none of which have reached a successful conclusion. The recently reported asking price quoted by Assem Allam of £50m is well in excess of purchase prices for Championship clubs over the past 2 years, (all of whom owned their stadiums), and bafflingly £9m more than the figure quoted last October. With any business transaction, there needs to be a willing buyer and a willing seller to conclude a deal. The inflated current asking price for a Club with minimal assets cannot be conducive to new owners making a successful purchase and is surely a matter that the Allam family need to review to a more realistic and achievable asking price. 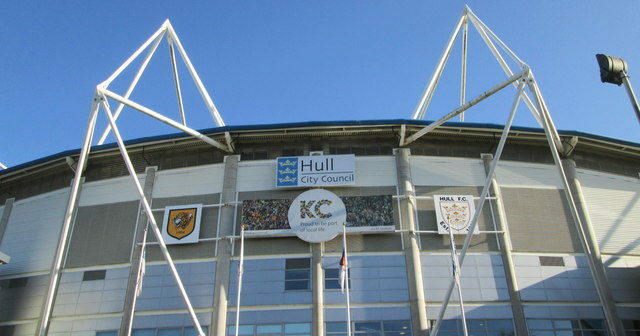 Unfortunately, the relationship between the Club and the Hull City Supporters Trust board continues to remain fractured following a decision by the Club ‘senior management’ to no longer formally deal with the Trust whilst our current Chairman remains in his position. Supporters Trusts are independent, not for profit organisations that are designed to enable a voice for fans and the local community, with an ultimate aim of fan representation on the Club Board. We have stated previously that we cannot allow the Club to dictate the structure and operation of the Trust Board, as this would remove our independence and impartiality in representing our members and the wider fan base. The future of Nigel Adkins and his backroom staff is resolved as a matter of urgency well in advance of the end of the current season, which we hope will see a suitable contract extension offered by the Club. That concessionary pricing models are reintroduced for junior, senior and disabled supporters for both the membership scheme and supporters wishing to purchase tickets via the Matchday Card. The Club issue a full statement in response to the aborted stadium evacuation during the half time period at the recent Birmingham City fixture on March 2nd, clearly stating what actions have been addressed with the Stadium Management Company and confirmation that all matchday staff have been re-trained and reminded of their individual roles and responsibilities during such a situation, which was not evident at the time of the incident above. 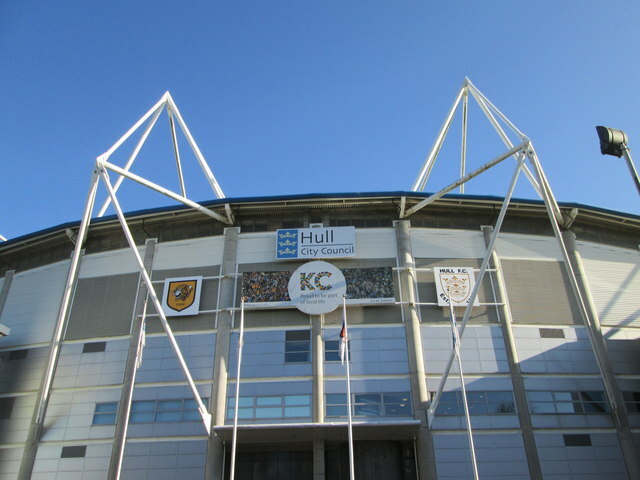 As a Trust Board, we are elected to represent our members with their queries and concerns in relation to matters affecting them as Hull City supporters, and we will continue to do so despite the Club’s current stance of only offering of informal contact with our Secretary. Finally, we remain open to engaging in meaningful dialogue with the current and any responsible Club owners, whilst remaining hopeful that a deal to enable more proactive and engaging ownership for the Club is agreed in the foreseeable future. Can you explain the relevance of the York Barbican reference please? City already offer free carers’ passes/tickets. The issue is that they removed concessionary prices for all disabled fans in 2012.